Chevy Silverado 3500 Diesel For Sale! 4X4, Dually, Navigation, Backup Camera, Integrated Trailer Brake Controller, Heated and Cooled Seats, Front and Rear Park Assist, BOSE Premium Sound, Heated Steering Wheel, Chrome Package, Power Adjustable Pedals, Forward Collision Alert, BOSE Premium Sound, Lane Keep Assist, Diesel Exhaust Brake, Power Adjustable Pedals, Front and Rear Park Assist, Steering Wheel Mounted Audio Controls, Bluetooth Phone Connectivity Capable, Power Windows, Power Door Locks and More! We Finance All Types of Credit! We Can Also Ship It Directly To Your Front Door, or We Offer A Free Courtesy Pickup From Our Local Airport Piedmont International Airport! We Make It Convenient and Easy For You! 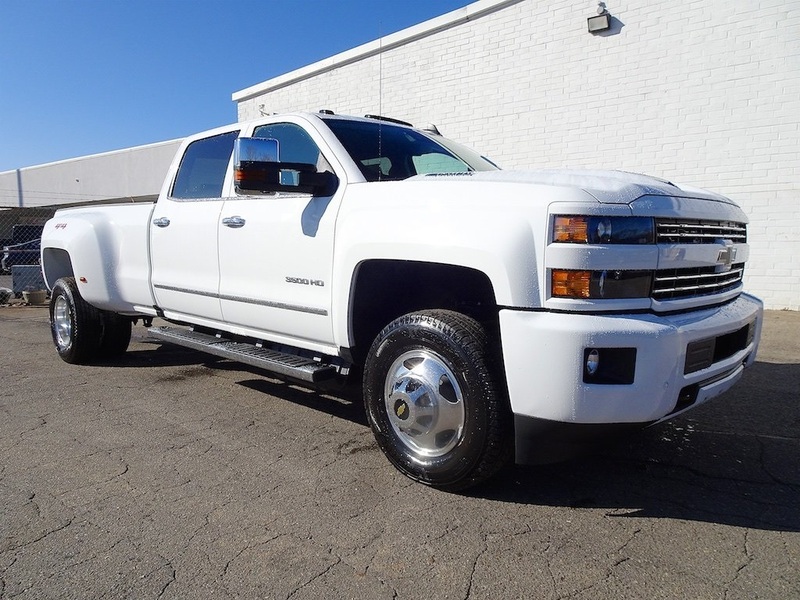 Powerful and loaded with amenities, our 2019 Chevrolet Silverado 3500 LTZ Diesel Crew Cab Dually 4X4 is shown off in a handsome Summit White! 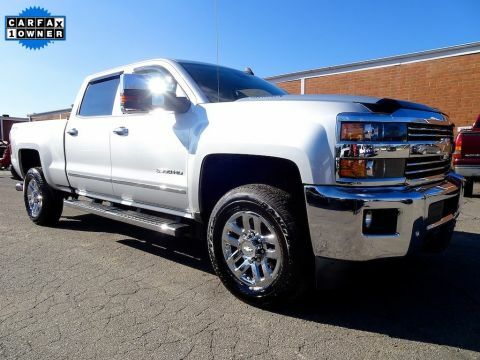 Powered by a TurboCharged 6.6 Liter DuraMax Diesel V8 that generates 445hp while paired with an Allison 6 Speed Automatic transmission for the ultimate in towing authority. This Four Wheel Drive can handle even the most substantial loads with ease and rises to the occasion with its advanced trailering technologies for ultimate control. Our bold LTZ conquers every road with its aggressive stance. Check out the convenient corner step rear bumper, chrome accents, and EZ lift and lower tailgate. Our upscale LTZ is designed with your needs in mind, the cabin offers a pleasant ride with a remote vehicle starter system, heated front leather seating, dual-zone automatic climate control, Chevrolet MyLink infotainment with a prominent touchscreen, and Onstar with available WiFi. 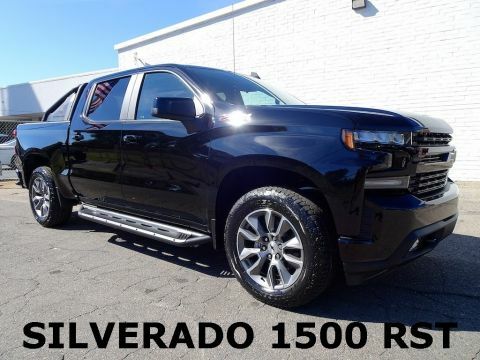 You will appreciate the stance, the easy to read gauges and a full functionality of Silverado.